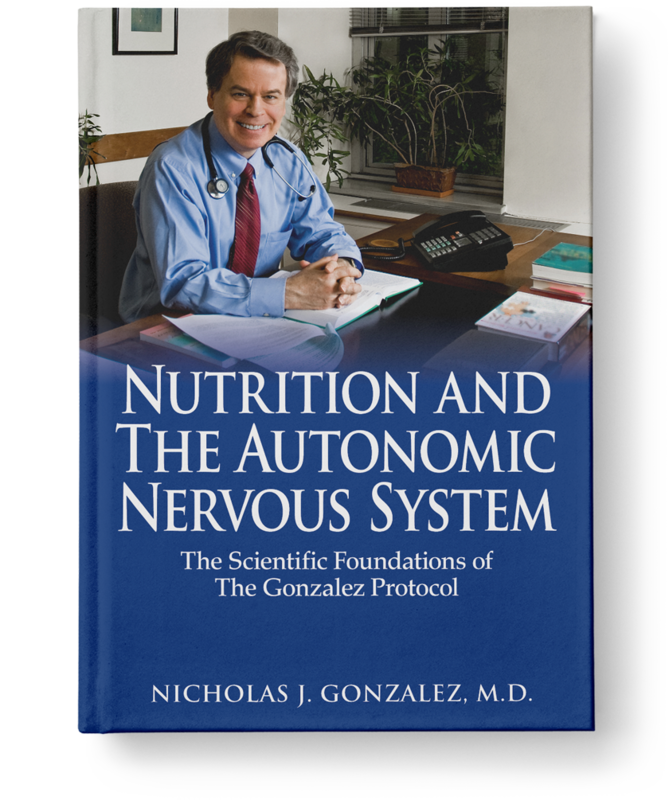 Presented to Nicholas J. Gonzalez, M.D. 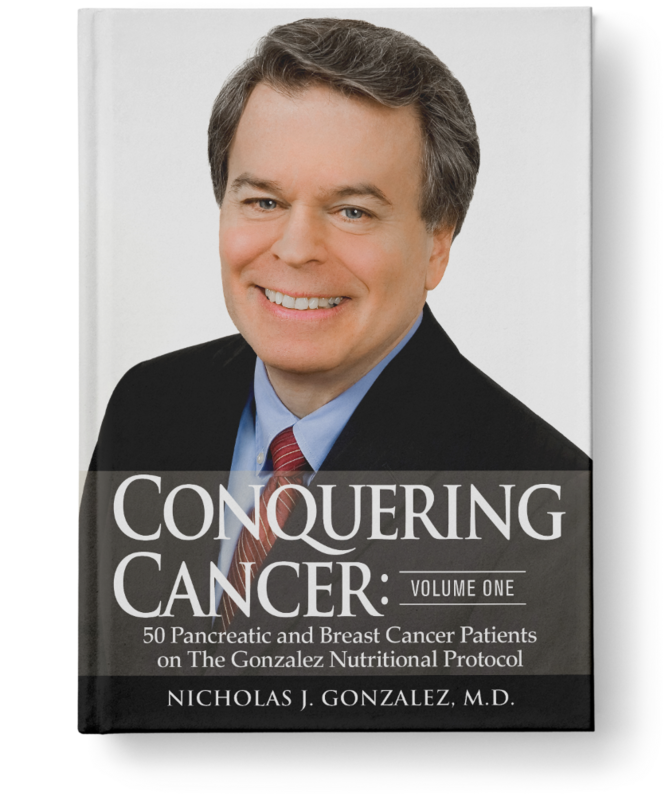 For over 40 years, as an investigative journalist, research physician and in private clinical practice, despite controversy and persecution, you fought for the benefit of our patients, to show that there are more effective and humane ways to treat cancer. 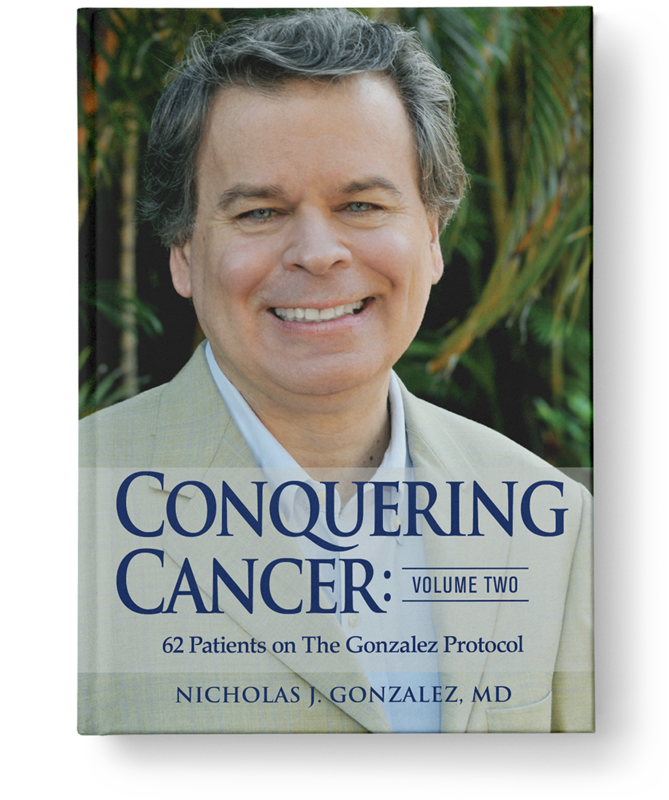 Your education, intellectual acuity, and clinical experience, validated in your book The Trophoblast and the Origins of Cancer, plus other books and peer-reviewed articles have provided physicians with additional tools to treat disease. For providing patients with confidence, quality of life and longevity. For your dedication and integrity. 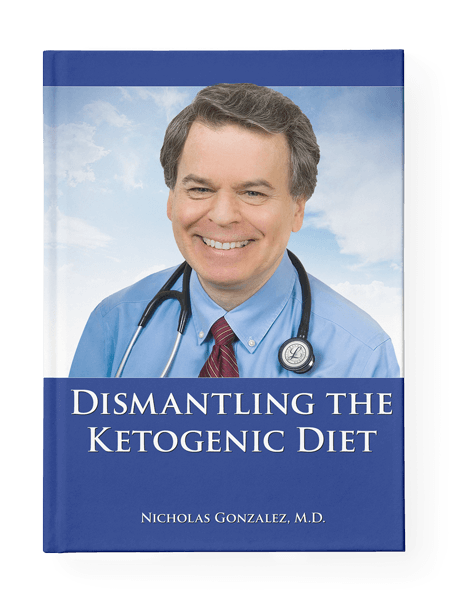 For your passion and dedication to metabolic, non-toxic therapies, we recognize your outstanding achievements in the field of Alternative Medicine. We salute you and extend our gratitude to you as a Humanitarian Extraordinaire!